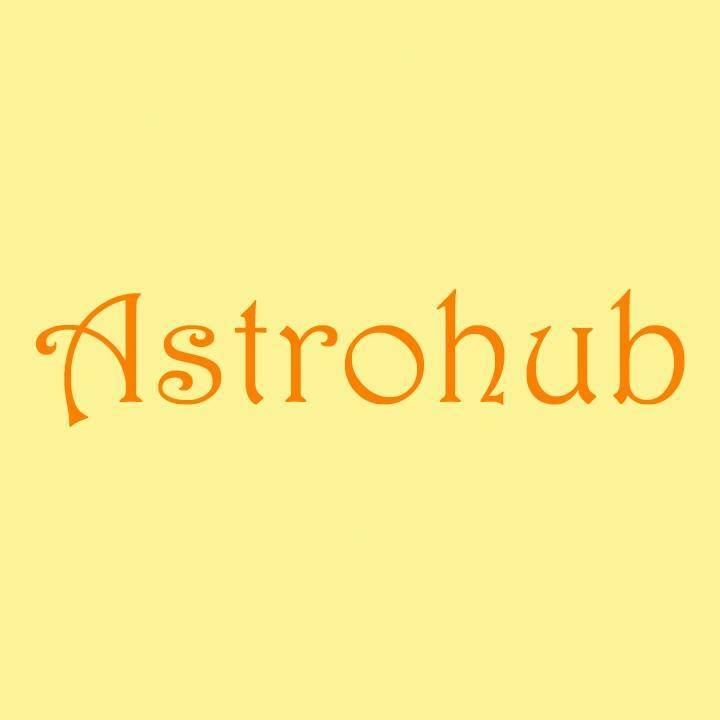 Astrohub One stop shop for the future! We aim to provide quality content for our readers on Astrology and other related subjects that are easy to understand. Our content is written by a professional and passionate team of writers.